 In Berlin in the winter semester 2019/2020 there will be a programme dedicated to algebraic geometry and organised within the framework of the Berlin Mathematics Research Center MATH+ and supported by the Einstein Foundation Berlin. The semester is devoted to interactions of algebraic geometry with other fields as well as applications with a potential impact from/on algebraic geometric methods. The special semester features some BMS courses, a fall school, and an opening conference. Researchers (in particular those in MATH+) who wish to suggest additional activities are welcome to contact one of the organisers. The special semester features five courses and two seminars preparing students and postdocs to participate actively in a project group, the fall school, as well as the opening conference of the Thematic Einstein Semester on Algebraic Geometry. The fall school will be held from the 30th of September 2019 to the 4th of October 2019.  The opening conference will be held in Arnimallee 22 (Room HS A) at Freie Universität Berlin from the 7th to the 11th of October 2019.